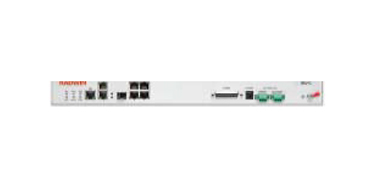 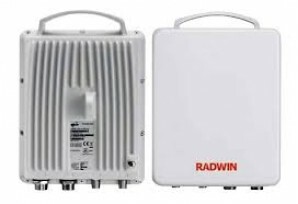 Radwin is a leading global provider of wireless Point-to-Point and Point-to-MultiPoint solutions in the sub-6GHz space. 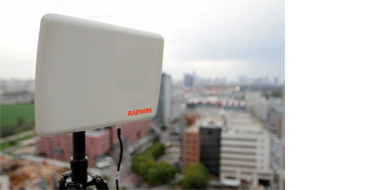 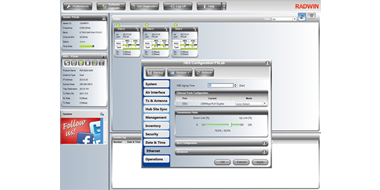 Radwin's wireless solutions deliver Voice, Video and Data on a single platform with high capacity. 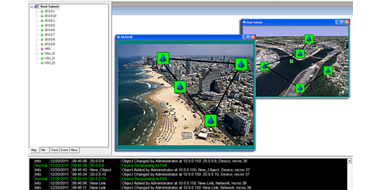 Incorporating cutting-edge technologies and interference mitigation techniques. 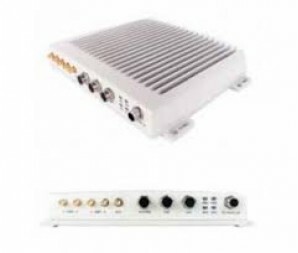 Delivering highly durable solutions operating flawlessly in all environments.